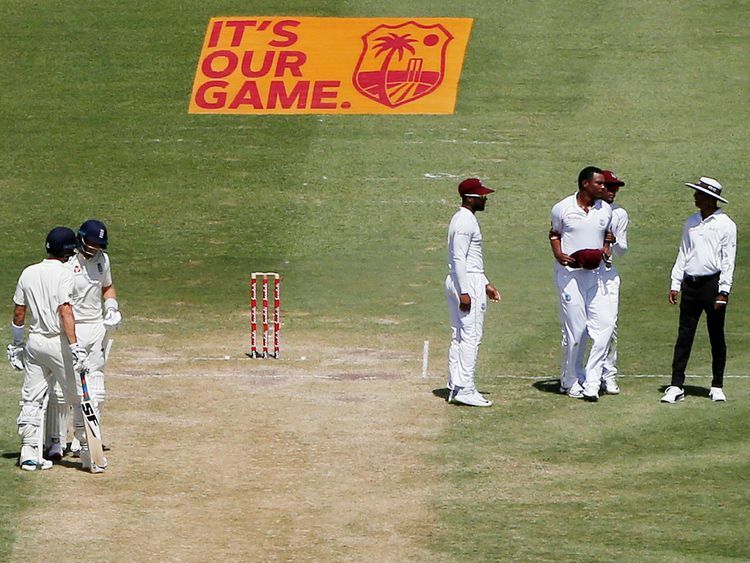 Gros-Islet, Saint Lucia: West Indies fast bowler Shannon Gabriel was warned by on-field umpires for using abusive language following an interaction with England captain Joe Root during the third day of the third test in St Lucia on Monday, according to British media reports. "He's a good guy who plays hard cricket and is proud to be in the position he is. The battle was a good contest." West Indies' coach Richard Pybus said he was not aware of what transpired but promised to address the issue if anything "untoward" was said.